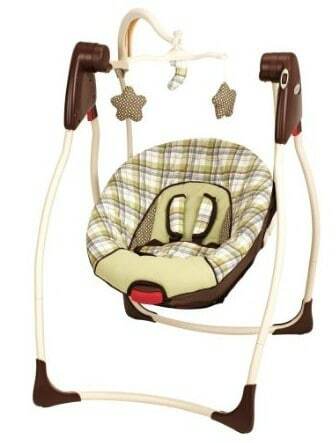 The Graco Comfy Cove Swing is on sale for $59.75 at Amazon right now. That's 28% off the list price of $79.99! :: Recommended for children from 5.5 lbs – 25 lbs. LX and DLX models 5.5 lbs to 30 lbs.